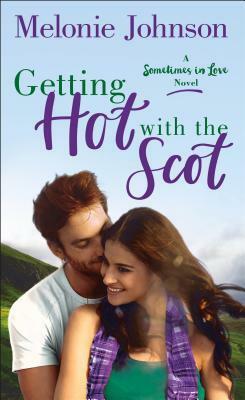 Key Zest Magazine’s delightful food critic, Hayley Snow is busy trying to meet her deadline, help with Thanksgiving prep and getting married to hot cop Nathan. She needs to get this one seafood tasting tour over and then she can concentrate on her wedding. But when one of the ladies drops dead on the tour, Hayley’s friend, Analise asks her to help find out what killed her. There were a few restaurants on the tour and a few reputations could be at risk if it was poisoning. At the same time, Nathan is on a big case and keeps cancelling on her. What could be more important than the wedding? And where is he?? 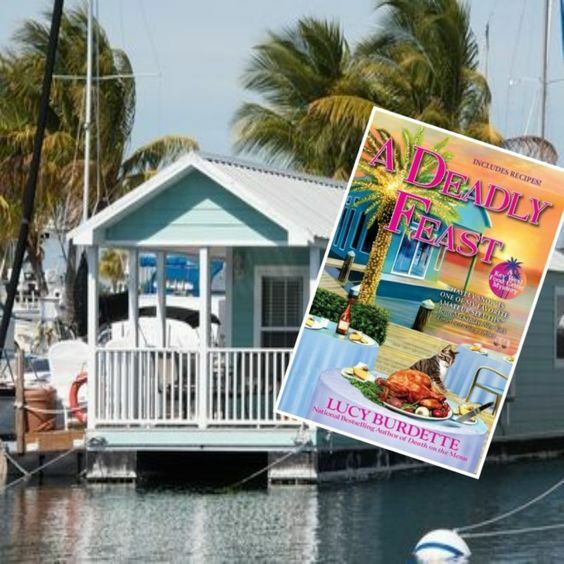 Great characters, a foodie mystery and a locale to die for, this series just keeps getting better and the food is 5 star drool worthy! Are there recipes? Of course! I hope you enjoy this series as much as I have. I really wanted to read this book. 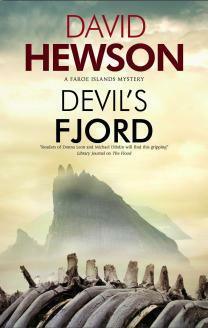 I love the author’s Nic Costa series and I was not disappointed in this Faroe Islands Mystery! Tristan has taken the job of District Sheriff which doesn’t demand a lot. First up on the job list is overseeing the rules of the Grind. A whale hunt. For generations the villagers have depended on the meat from the whales to see them through the winter. This time two boys go missing and the small, isolated village is shook. As Tristan investigates the disappearance of the brothers he finds out they are not the first young men who have just disappeared on Vagar. Tristan is determined to get to the bottom of this mystery. But this charming little fishing village has some ugly secrets and aren’t anxious to make Tristan’s job any easier. This tale hit me in a few spots. I’m Norwegian and I’ve heard the stories of the grind. I am not in favor of it. The characters were developed well , the description of the area was easily pictured in my mind. This one had it all. The good, the bad and the very ugly. Lydia and James are back with our favorite vampire Don Simon Ysidro. While James is off being a spy at the front, Lydia is boarding a luxury liner from Paris, headed to America. All she knows is that Simon is in trouble, in pain and she must help him. Then maybe kill him. But first she must find him. Her working theory is that someone is using him and keeping him under their thrall. That someone being an obnoxious, unscrupulous American, industrialist Spencer Cochran and his henchmen. Known for making striking workers disappear among other unsavory acts. James is trying as hard as he can to get her information on the drug that is being used on the vampire. Even going so far as to knock on the Paris vampires door for help. When children begin dying on the ship, time is of the essence to save not only the passengers, but also Simon. 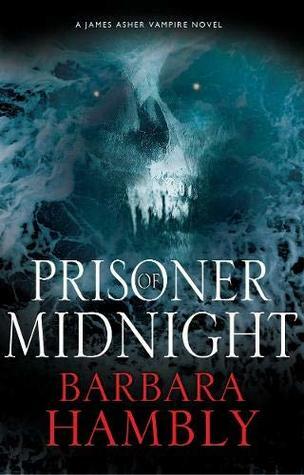 Who she really does not want to kill, but will she? This is one of my favorite series. Historical Fiction with Vampires. What could be better? When Constable Hazel Best stops a confrontation between a local gang member and a harmless looking fellow on the train, a chain of events ends with bodies and everyone she loves in danger. 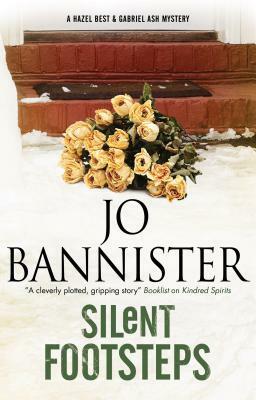 As she begins finding things on her doorstep, she at first believes she may have a secret admirer. Her full attention isn’t on the flowers and chocolates, as Trucker, the local gang member is found dead. As Hazel tries to find a link between the dead boy and then a dead journalist, it’s beginning to look like the secret admirer may have taken that next leap to stalker. And when Ash is brutally beaten and warned to stay away from Hazel while at the same time Saturday shows up again, Hazel is determined to find the culprit. But it may cost her life. I love the characters in this book. They aren’t perfect. Bad things have happened to them And one is a talking dog. But they are a family in the truest definition of the word. Fawn Grove, Maine is a small town full of small-minded people. 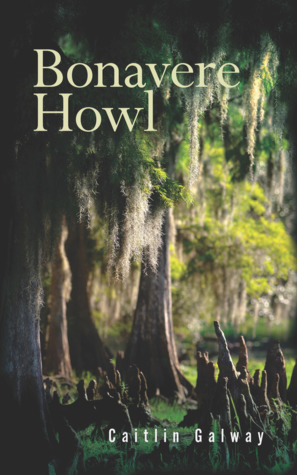 It’s been a long time since Lucy Abbott has come back to her hometown and some things have changed and some are fighting change. The refugees who have settled here are not wanted. There is so much tension you could cut it with a knife. Everyone seems to be prejudiced and duplicitous. Kids, adults, no one is being honest. 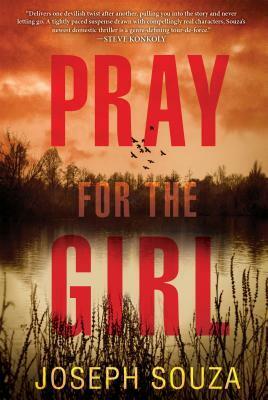 After suffering in Afghanistan, Lucy is hiding her identity from everyone but her immediate family. No one in town recognizes her. After what happened to her over there she is having trouble just leaving her room. She can’t let go of the crimes happening in her own town. An Afghani girl buried up to her neck and stoned. A boy with his throat slit and an Islamic symbol left behind. Who is behind all of this hate and violence? Well let me tell you this, the second half of the book there is a huge WOW! And the Wows just keep coming after that. The teenagers, including her own niece are absolutely despicable and you will have to read it to see just how bad they are. One ending I did not see coming!